Every student deserves access to high quality Arts Education. 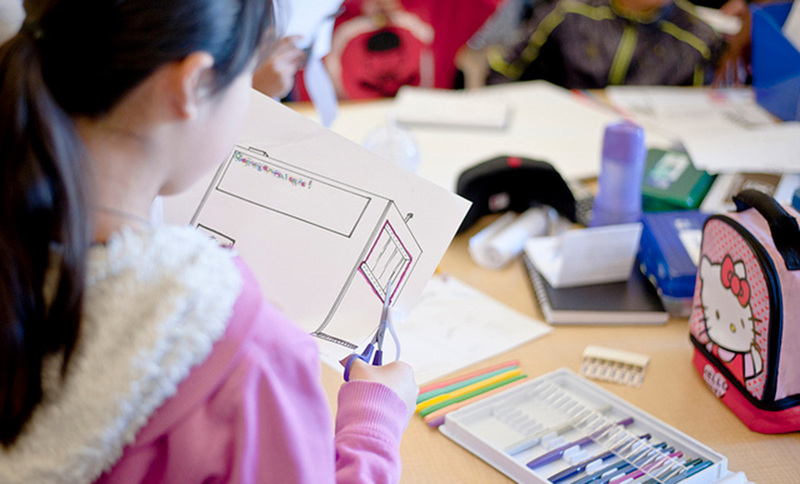 Learn more about how the San Francisco Arts Commission supports arts education in and after school. The Arts Education Directory provides information on local teaching artists and art organizations that provide arts education services to San Francisco youth in grades pre-K-12. Stay on top of the latest public programs, exhibitions and opportunities by signing up for our newsletter. The San Francisco Arts Commission Galleries curates FREE dynamic exhibitions that feature local artists alongside national and international artists.